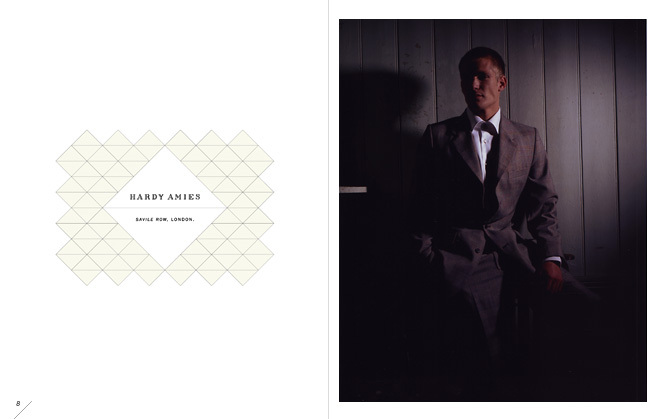 As one of Britain’s most famous and well respected fashion houses, Hardy Amies should need no introduction. 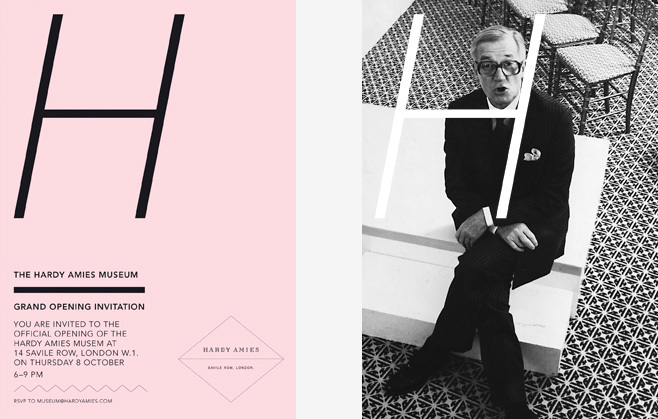 Sir Hardy’s iconic designs have entered fashion history, whether dressing several generations of royalty, producing beautifully tailored menswear, or creating cutting-edge costumes for films such as 2001: A Space Odyssey. 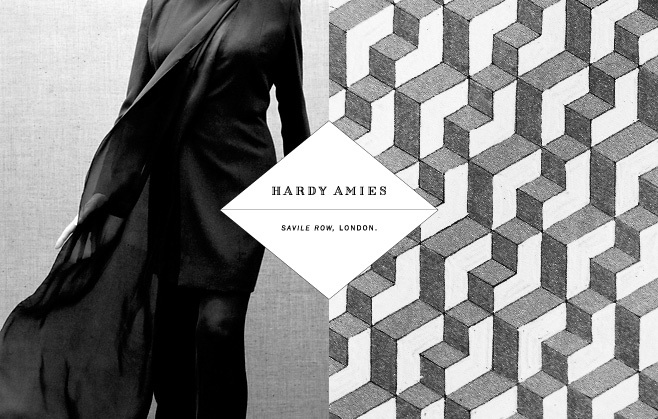 Hardy Amies approached The Practice to help them revitalise their brand for a 21st Century audience. 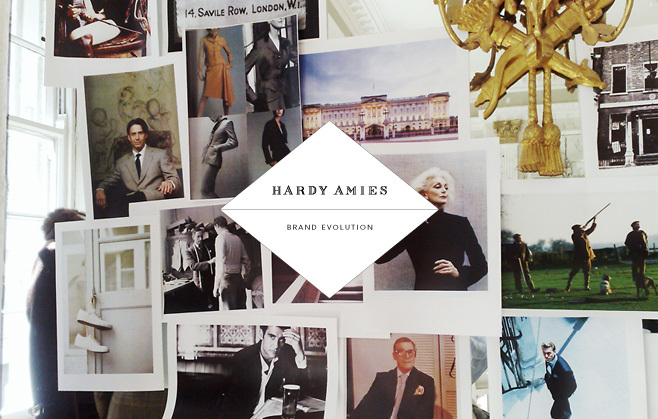 Our brand evolution strategy has ensured the label, still based at their famous 14 Savile Row address, has been introduced to a whole new audience and continues to flourish.